Not for the faint hearted! First you make the tools, then you make the furniture! You start by making a matched pair of fenced rule joint planes that you can use to make dropleaf tables. This is an intense workshop! We will be making 2 planes in 3 days and tuning them on the 4th. Students will have the opportunity to make a pair from one of two styles. Will also look at the process of making rule joints, how they are laid out and cut, depending on the style of plane used. Designed to work in ¾” stock, you’ll make your planes from quartersawn beech. For each of the two planes, you’ll shape a traditional tapered iron and then head out to the forge of noted blacksmith Peter Ross for hardening and tempering. 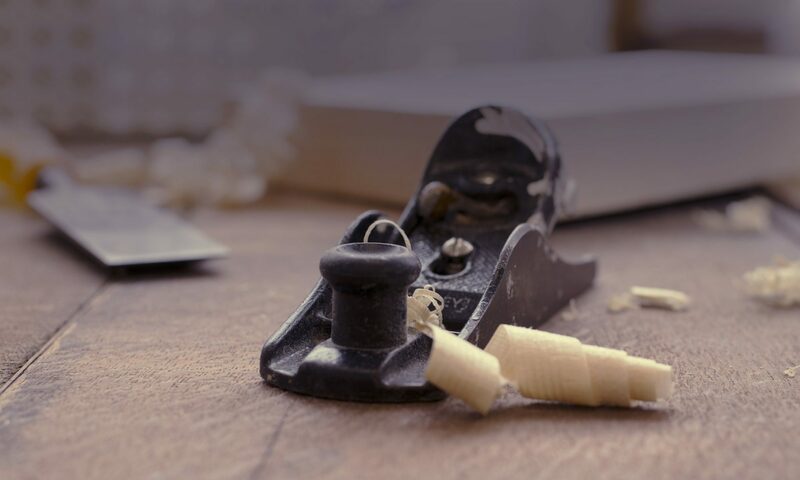 This is a four-day class, with the fourth day dedicated to tuning and learning to use your planes to cut and hinge a proper rule joint. This is an advanced undertaking, but once you know how to make planes and how to use them to build furniture — what force can possibly stop you? Materials fee: $114, beech stock and hand forged irons by Peter Ross.